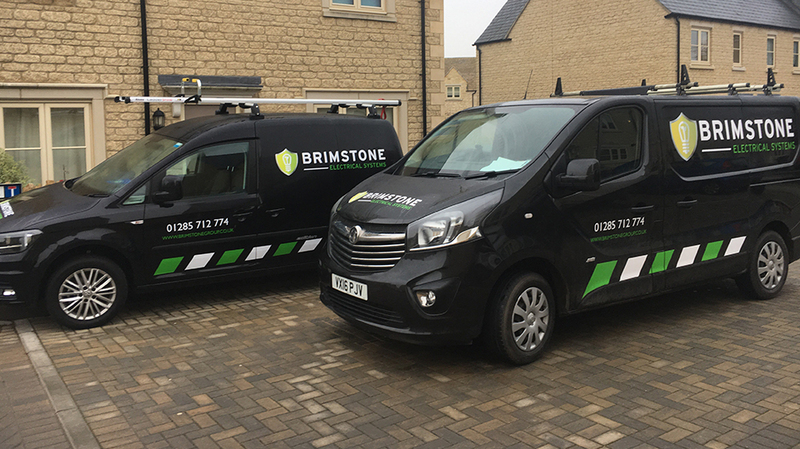 We at Brimstone Electrical Systems provided our high quality electrical services for a client in Fairford, Gloucester. We carried out each service to a high standard and the client, Anthony was pleased with the result. "Quick and good value for money. Very satisfied. Completed to a high standard."